Our line of heated LED lights with SmartHeat® is redefining lighting with its integrated lens heating technology! Winter weather can cause snow and ice build up on the outside of lights, reducing visibility. This creates a dangerous situation not only for you, but to others as well. With SmartHeat technology, each light is designed to automatically de-ice the surface of the lens. Products with SmartHeat provide peace of mind during cold and snowy conditions by maintaining your ability to see and to be seen. Don’t compromise your safety in inclement weather, invest in SmartHeat heated LED lights! The Model 8700 Evo 2 Dual Burn is a drop-in replacement for 7″ round headlights, available with a SmartHeat® heated lens and Dual Burn® technology. Now available for Transport applications only, the Heated 8700 Evo 2 dual burn offers a heated lens to help clear snow and ice in treacherous conditions. The 8910 Evolution 2 provides a high performance 5×7″ LED headlight, available with a SmartHeat heated lens and Dual Burn technology. Learn more with this Video Overview. Dual Burn High Beam combines your high and low beam when turning on your high beam for an extra punch of light. The 8800 Evolution 2 provides a high performance 4×6″ LED headlight, available with a SmartHeat heated lens! The Model 9800 HS snow plow headlight from J.W. Speaker is designed for municipal snow plows traveling on highways. The Model 9800 HS LED Headlight offers a SmartHeat heating system that adjusts to ambient temperatures to automatically clear lenses of ice and snow, keeping drivers safe in brutal conditions. 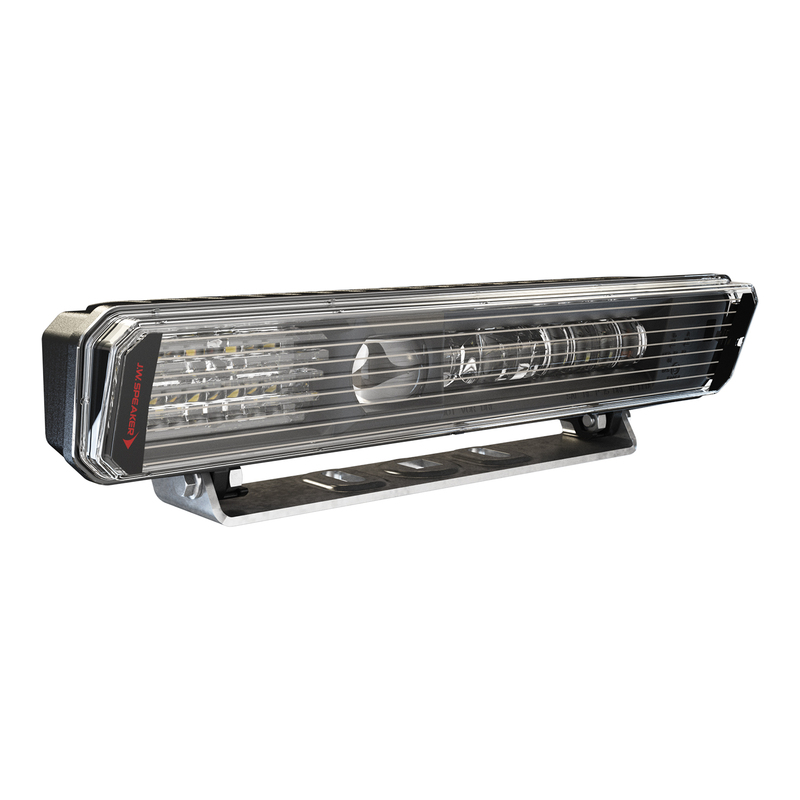 The Model 9900 LP is an all-in-one headlight with low and high beam, front position, turn signal, and DRL. This LED snow plow headlight can easily be installed on the snow plow frame attachment. This system only uses 15-18 watts of power, exceeds strict military standards for deicing, and actually clears ice & snow twice as fast as conventional halogen lamps. Powerful and long-lasting LEDs in the Model 274 signal lights give you confidence that your truck or trailer are clear of snow and ice and visible to other drivers. 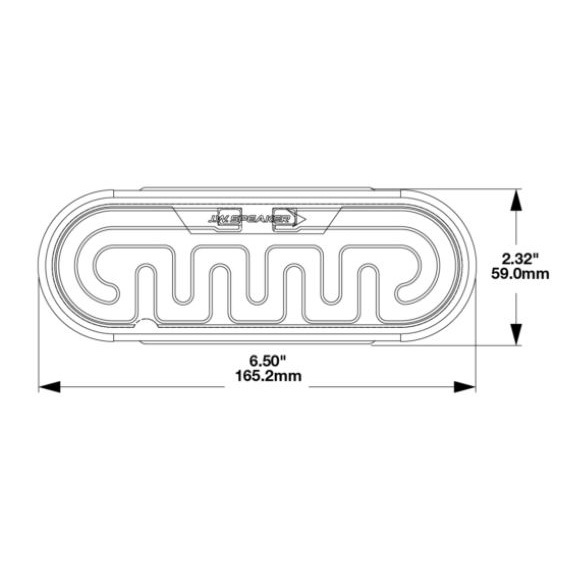 All are designed to be a drop-in replacement for 6″ oval tail lights using 3-pin Packard connectors. J.W. Speaker’s Model 234 are the industry’s first LED tail lights that offers SmartHeat technology to de-ice lenses, enabling year-round use while providing superior visibility, extreme durability and unmatched longevity. 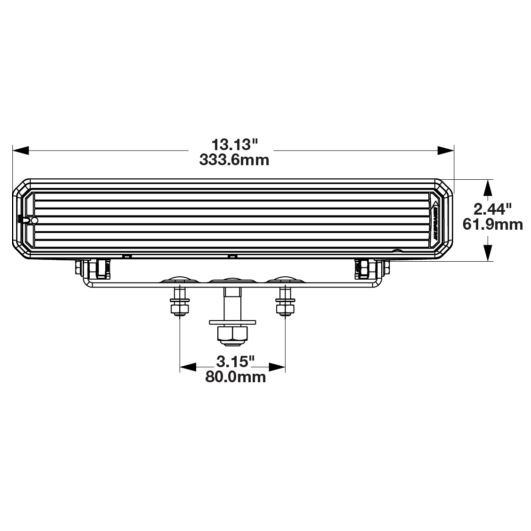 All are designed to be a drop-in replacement for 4″ round tail lights using rubber mounting rings and 3-pin Packard connectors. The 670 XD LED worklight offers a safety solution including improved light output, glare reduction, and light placement for heavy-duty trucking on-road. This system will turn on when the light is on, generating enough heat to prevent ice build-up. The SmartHeat Heating System will turn off automatically when sensing that the ice & snow build up is gone and light is at a warmer temperature. J.W. Speaker works with a worldwide network distributors & dealers. Use our Dealer Locator to find your local J.W. Speaker store.